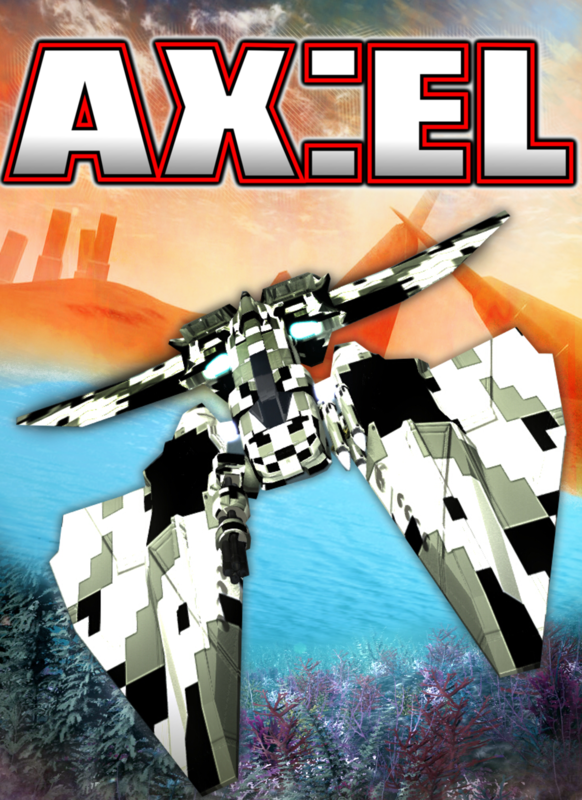 AX:EL delivers a totally new gaming experience. 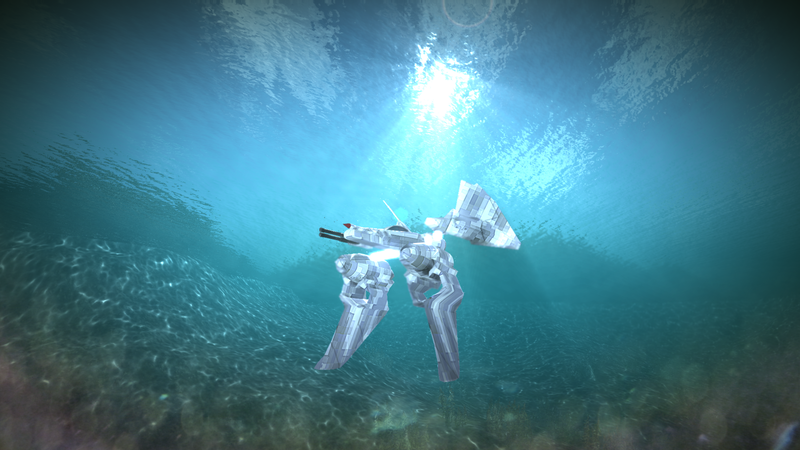 Create your very own shape-shifting vehicle and dominate both the sky and the ocean. Build your own bespoke aircraft, from mainframe to wings. as you chase the enemy from the blue skies in to the darkest depths of the ocean. AX:EL - Air XenoDawn Has Left Early Access! who gave awesome feedback and helped with making AX:EL as we know it. Ship customisation now gives huge freedom and allows you to create your own vehicle with a unique setup. maneuvering, energy regeneration and more. The campaign mode had a complete rewrite with a deeper story, mission briefings,landings and take-offs. 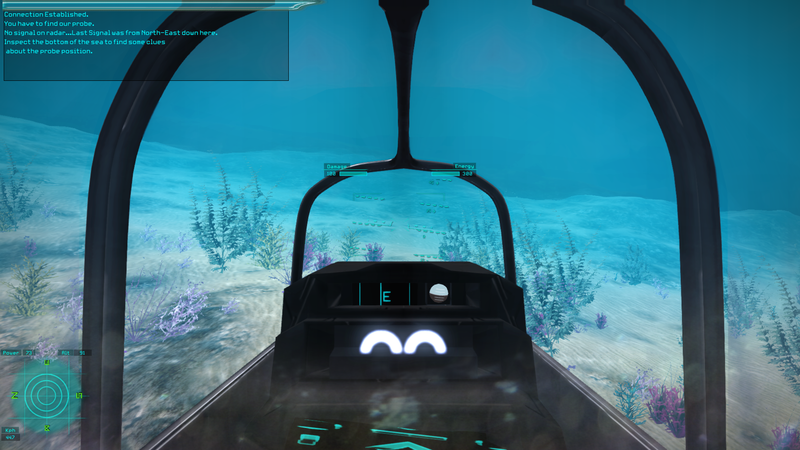 There's even the cockpit view for full-immersion into the dogfigths. players now features Team Deathmatch. or the energy shield to protect you. but beware, the AIs are now smarter and more challenging, too! To help you with you flight, ships are now equipped with the "N.A.E.L.". A special processing unit that gains experience based on how you fly, dive, or your tactics in combat. 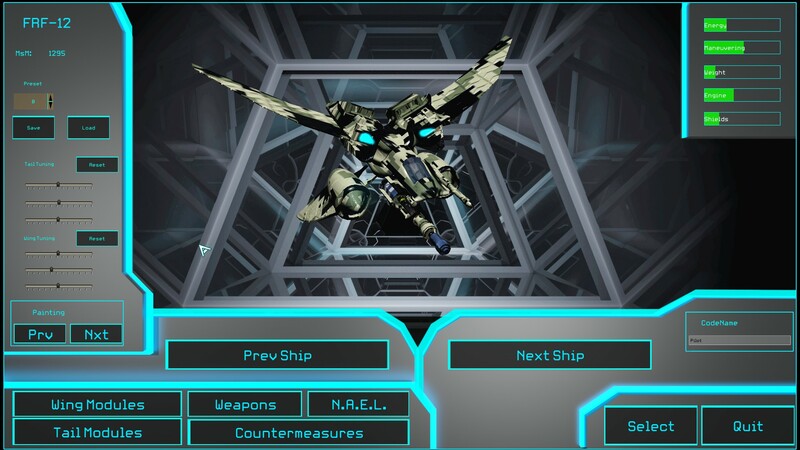 Essentially the system will "learn" how you fly and configure the ship to give better performance. So even flying around alone just to "train" it, will make your ship more adaptable to your way to maneuver it. There are still things to come, the Beta build on Steam will soon be open to everyone who have AX:EL in his Steam library, which allow to see in preview new features and cool addons! A big update is live... and is awesome! From ground targets to AI allies, from the sky to the sea: check out what's new! Update Available on Steam Early Access! MorphShift Wars is finally ready for the update, what has came out is just awesome! Take a look..
New release on Steam Early Access! MorphShift Wars is now on Steam! Tons of improvements, new aircrafts, new enemies, are you ready to fight? I'm looking at the screenshots and the video and I think I can see something in this game that most others lack: The freedom of creation. Some games come close, but they still lack something... something which only Spore seems to have stumbled across. While Spore lacked any true multiplayer mode, it still left the player with a sense of satisfaction when they put together a really cool vehicle(/building/creature) (Well, it left me with that sense, anyways...) . My good sir(s), you seem to have stumbled across that same 'something'. Time will tell if my hunch is correct, and I (almost desperately) hope that it is. Do we have any chance of seeing a demo? I'm also planning an additional expansion of the aircraft building system but I can't reveal much right now. And if you are asking: yes, in multiplayer you see what the other people built! That's the kind of game i want to play! For some reason the game crashes after the intro. I've retried uninstalling and reinstalling, but nothing changes. Anyway to help this? You are the second one reporting this, could you tell me your computer specs? I have a Celeron Dual Core T3500 2.10GHz 2.10GHz, 2GB of RAM, a 64-bit operating system, and it has windows. I don't know how to get other important stuff, this was just from the control panel "System"
- You can wait for the next demo release, that has lots of code cleaning, bug fixes and new stuff and see if it works. - I can publish a patched "loader" that has to be placed into the game directory and a "console.log" will be generated and i can see what actually happens. RT @reduzio: About 1/4 of the software industry value (400bn) is games. Half of that is created with a single tool. Is it bad to aim for more diversity?